the place past which my powers cannot see. you're past the steep and past the narrow paths. born here, spontaneously, of the earth. those eyes that weeping, sent me to your side. 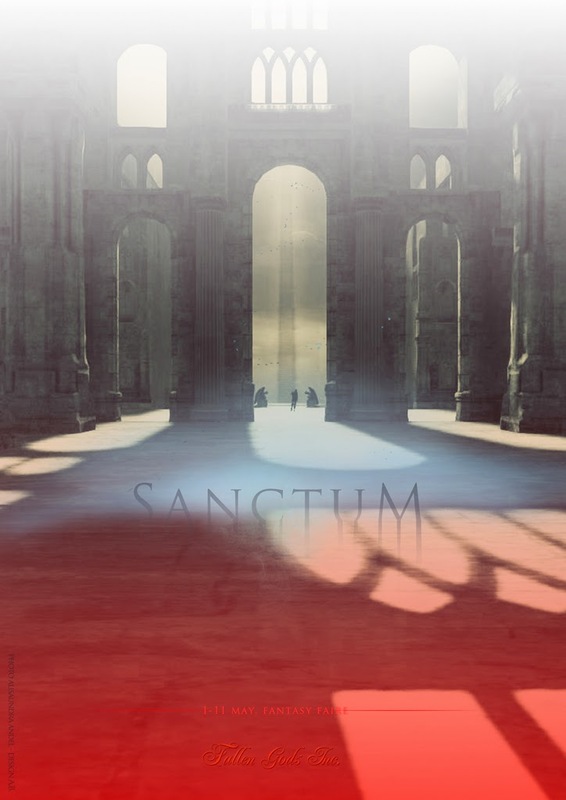 A little more than 24 hours is left to Sanctum. I hope it wil lift your spirits as it did mine in the process of creation. I recently got informed that noses are very important. This is my contribution to this very serious matter and survival need: Noses. A random important nose every time you complete the Ozimals Egg hunt. Hurry up, it lasts just a week! (16-23 April). Want to know more? Check the official website or simply visit the Magic of Oz. We are born to struggle between Eros and Thanatos. The need for creation and reproduction where love nestles walks side by side with the pulsion to destroy and kill, the essence of war. You might agree or not with Freud, but I hope you'll take a visit anyway to the War & Love 30L Fair, to celebrate the 4th Year of this series of events. I Am honoured to participate with the above mentioned Tattoo Gacha, with a discount over the Demon and Pixie Outfits and a little hunt gift which is a re-proposal of a past Anniversary special pendant. Demos are also available at the Temple, if you have troubles accessing the Fair.